New Yorker Lizzy Plapinge’s vocals accent the production of Max Hershenow flawlessly. A little smokey, at times dropping her range to spark a darker glow (“Dark Doo Wop”), then ringing with a cascading sexual grittiness (“Head is Not My Home”). At every transition Hershenow accentuates these effortlessly molding vocals with carefully chosen instrumentation, arrangement, and melody. 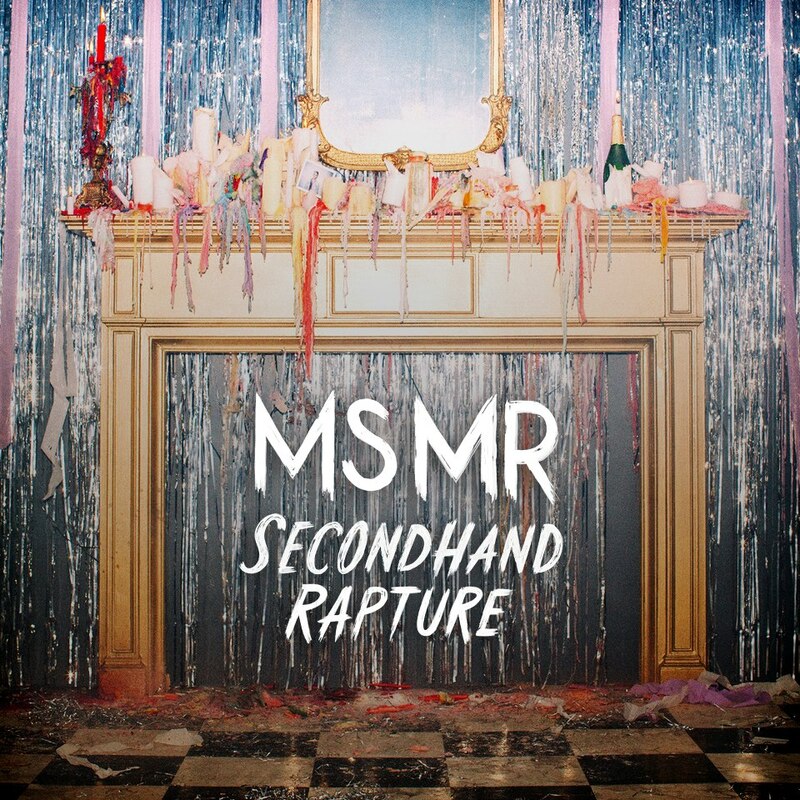 MS MR has grown symbolic for flashing vibes of vintage-style showcased in their artwork (music videos, website, photographs, etc) allowing ‘retro mentality’ to slip and slide throughout Secondhand Rapture [Columbia] (Out 5/14). There are some artists that within the first few minutes of the first verse, visions of choreographed dancers leap and turn in my mind. MS MR had this very effect, notably with tracks like “Head is Not My Home” and “Salty Sweet” where Plapinge’s emotions sprint forward in a four-count succession of sultry and confident long-legged creatures adorned in leotards. The ravenous beats that become the fortress for the album, embellished by all other features seems to be the driving force behind these synchronized images. And while dancers are fluttering about to the distinct beats, Plapinge continues their soft movements with stories containing factors of the human condition fit to be overcome. “Your kiss tastes better outside the light of day,” is followed by kudos to MS MR for formulating such a brilliant statement for something we have all experienced and may have never considered in such a juicy manner of thinking. This happens quite a few times in Secondhand Rapture for their topics aren’t generally mind-blowing in theme, but are handled retrospectively and thoroughly, and sometimes even wittily. 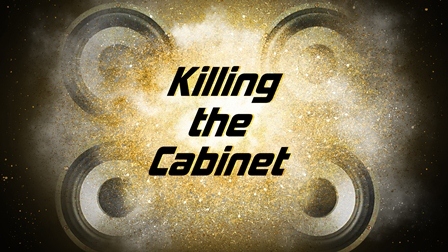 With an Ellie Goulding style, the slower tracks rise up to powerhouse choruses (“BTSK” “This Isn’t Control”) and lightly suspenseful bridges. Even between these two, every song has its own special flavor, all hosting colossal moments to persuade listeners that an album like Secondhand Rapture is one to be keeping an eye on. The twelve tracks allow their feet to daintily caress the edge of greatness, though unable to fully submerge in an entire 4 minutes of captivating amazement. Yet, even with this being the case – there are many moments when you are nodding your head in complete agreement with the vocal changes being catered by the horn instrumentation or piano melody. The opportunity to skyrocket may be due to the quiet atmosphere that produces the sounds, not in a sense of tonality or instrumentation – but in the combinations of all elements into one with the result being of a soft nature. Many songs tip toe around perfection, but seem frightened or nervous to stay much longer on the side of uncertainty. However, with the spilling and outpouring of wonderful moments, one could easily look past the miniscule missing factor and take enjoyment in the dazzling beats and fluidly sophisticated vocals.